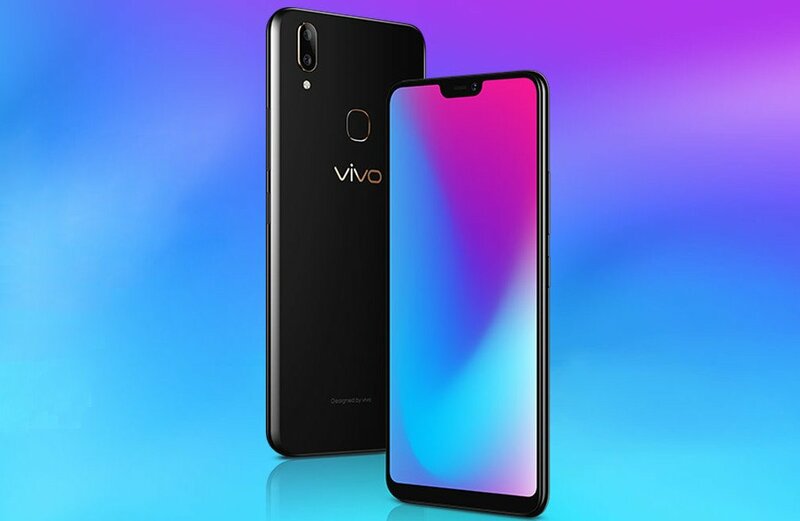 After launching Vivo V11 Now Vivo has launched Vivo V9 Pro smartphone in India which comes with Snapdragon 660 Processor. Vivo V9 Pro has a 6.3-inch FHD+ 19:9 2.5D curved glass display with a notch, 90% screen-to-body ratio and 1.75mm slim bezels powered by Snapdragon 660 AIE with 6GB of RAM and 64GB of internal storage. Dual SIM device runs on Android 8.1 oreo with Funtouch OS 4.0, No details yet when It will get Android 9.0 Pie Update. On camera, It has a 13-megapixel rear camera along with a secondary 2-megapixel rear camera for AI portrait shots and a 16-megapixel front camera with AI selfie lighting and beautify features. Connectivity options include 4G VoLTE, WiFi 802.11 ac (2.4GHz/5GHz), Bluetooth 4.2, GPS, USB OTG Packed by a 3260mAh battery. Vivo V9 Pro comes in Black color priced at Rs. 17990, available on Amazon.in. It takes on Xiaomi Mi A2 and Realme 2 Pro.